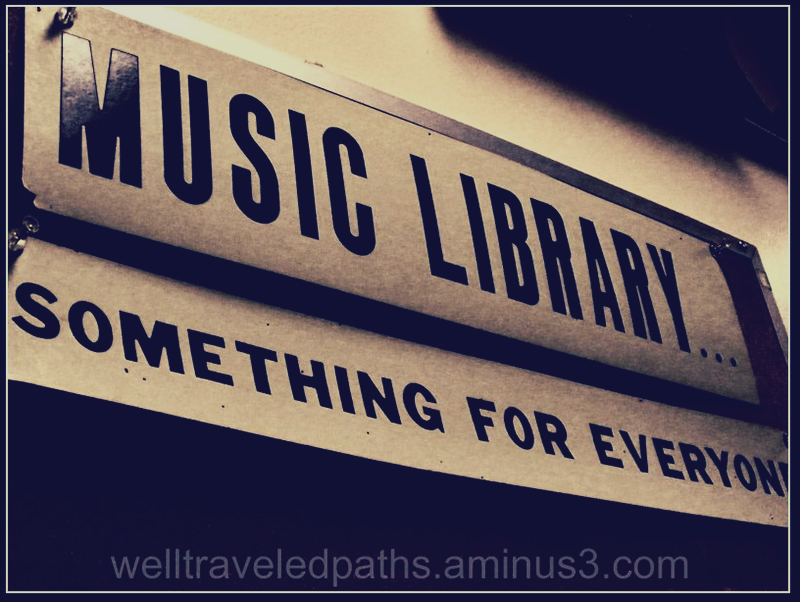 Do you need to find information on a musical topic but aren't quite sure where to begin? These Research Guides are designed to get you started on finding materials on a wide variety of topics. Please don't hesitate to ask an ML/BSSA staff member for additional help on these and other topics.